Italy, officially known as the Italian Republic and affectionately known as the boot country, is a country located in the middle of the Mediterranean Sea sharing borders with France, Austria, Switzerland, Slovenia, San Marino and the Vatican City.Italy occupies a territory of 116,347 square miles (301,338 sq. km) making it the 71st largest country in the world. It has a coastline that stretches 4,722 miles (7,600 km) along the Adriatic, Ionian, and Tyrrhenian seas. Italy is a country known for so many things. So, what are the 7 Wonders of Italy? Here is a look at the spectacular attractions that call Italy home. 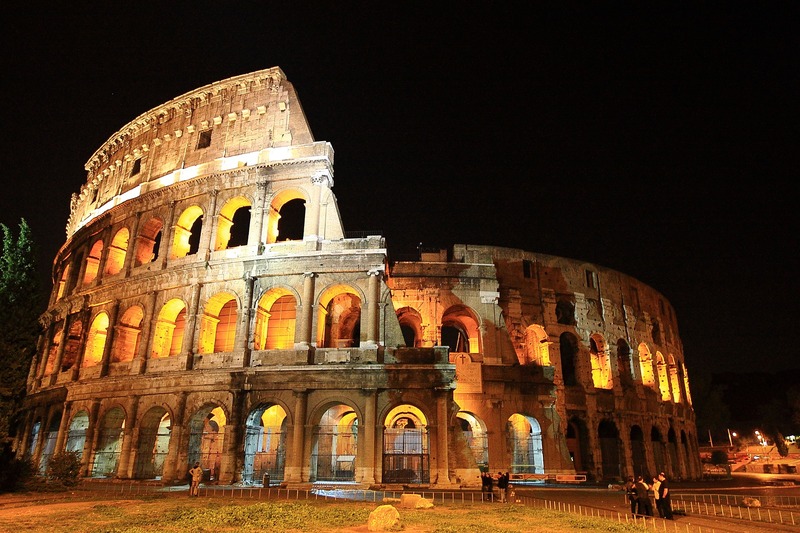 What are the 7 Wonders of Italy? 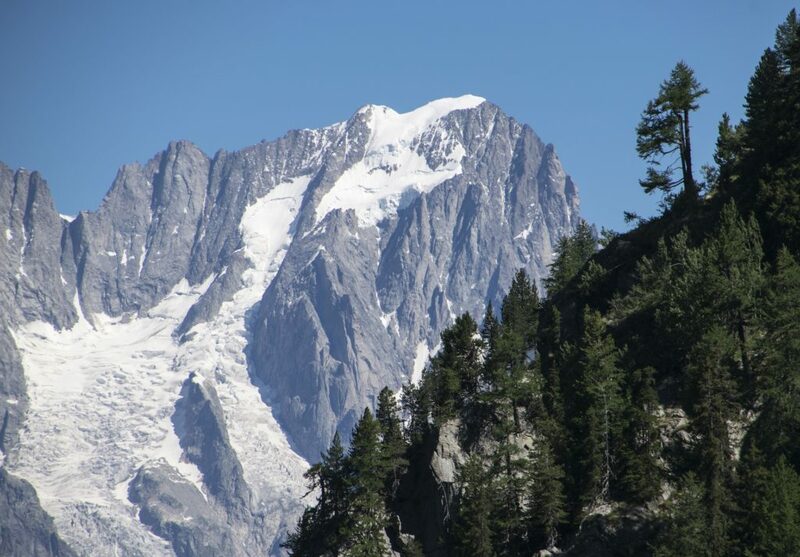 Mount Bianco, more commonly referred to as the French name Mount Blanc, translate to mean “White Mountain.” It is located in the Alps long the border between Italy and France more specifically in a range known as the Graian Alps. Mount Bianco reaches a height of 15,777 feet (4,808.7 m) making it the tallest mountain in Italy, the tallest in the Alps, and the tallest in Europe west of the Caucasus peaks in Russia. It is ranked 11th in the world based on topographic prominence. Mount Bianco is a common tourist destination where travelers experiencing hiking, skiing, and snowboarding. A published document suggests that between 6,000 and 8,000 fatalities have occurred on the mountain which is more than any other mountain. The Milan Cathedral is located in Lombardy, Italy and is dedicated to St. Mary of the Nativity. It serves as the seat of the Archbishop of Milan. It took almost six centuries to complete. 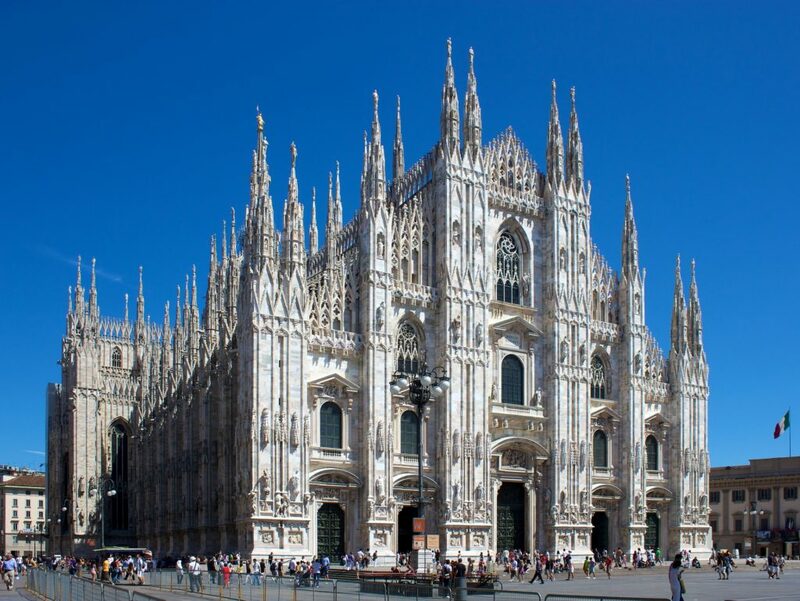 The Milan Cathedral measures 520 feet (158.6 m) in length, 302 feet (92 m) in width, and reaches a height of 354 feet (108 m). The dome height is 215 feet (65.6 m) with the cathedral expected to have a capacity of 40,000 worshippers. The Milan Cathedral is the largest church in Italy and the third largest church in the world. St. Peter’s Basilica is larger, but it is located in the State of Vatican City. 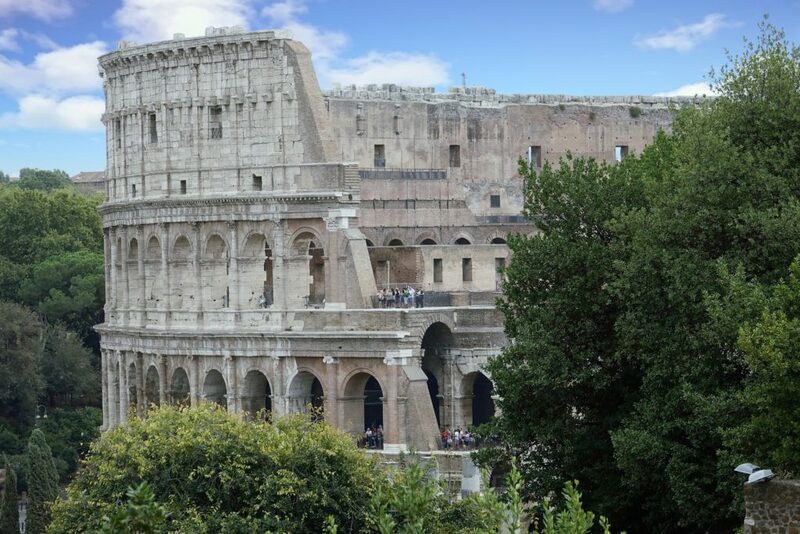 The Roman Colosseum, also known as the Flavian Amphitheatre and sometimes just referred to as The Colosseum is an oval amphitheater located in the center of Rome. It was constructed out of travertine, tuff, and brick-faced concrete. The Roman Colosseum is believed to hold between 50,000 to 80,000 spectators. It is the largest amphitheater ever built. It is elliptical in shape measuring 615 feet (189 m) long and 510 feet (156 m) wide and occupies an area of 6 acres (24,000 sq. m). The outer wall reaches a height of 157 feet (48 m). It entertained people with gladiatorial contests and public spectacles like sea battles reenactments. Dramas, animal hunts, executions, and other famous reenactments were also part of the activities that occurred within the amphitheater.